Swedberg, the agency's deputy executive director since 2012, took over the top job on a temporary basis in May. He notified TABC Chairman Kevin Lilly of his decision to step down in a hand-written letter Friday. He said he was quitting because he did not want to participate in the “termination” of Licensing Director Amy Harrison. Harrison was still on the job Monday morning, TABC spokesman Chris Porter said in an email. Harrison, who helped oversee the creation of a controversial flier depicting agency honchos partying during out-of-state junkets, declined through Porter to comment. Lilly, selected by Gov. Greg Abbott to reform the agency, said in a statement Sunday that he was looking ahead to the selection of a new executive director. The commission meets Tuesday to consider finalists for the job. The exodus of high-ranking officials began after the Tribune reported in March that top officials, including Swedberg and Harrison, had been jet-setting around the country to attend conferences at swanky resorts from Florida to Hawaii. More recently, the Tribune reported on the agency’s controversial attempt to cancel all 164 permits for Spec’s liquor stores or fine them up to $713 million. A panel of judges, in a stinging legal rebuke, said the agency failed to prove any serious infractions and recommended no financial penalties be levied against the liquor store chain. The Texas Legislature has also put the TABC in its crosshairs. Earlier this year state lawmakers voted to bar the agency from traveling out of state except for law enforcement purposes. 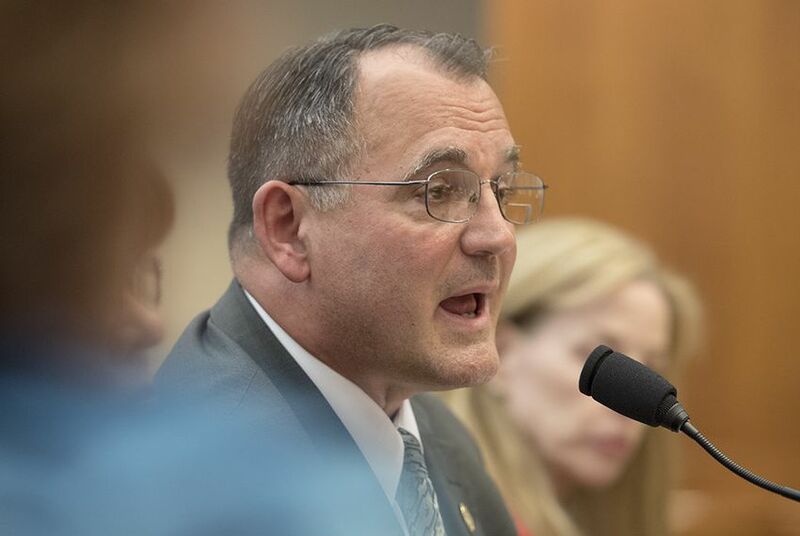 And top agency honchos got a brutal grilling in April before the House Committee on General Investigating and Ethics about the spending controversies and the agency’s failure to produce accurate reports about the state-owned vehicles the top brass has been driving. A few days after the April hearing, director Sherry Cook announced she was stepping down as of May 23, leading the way for Swedberg to take the helm on an interim basis. Besides Swedberg, the agency’s general counsel, chief of enforcement and head of internal affairs have all left the agency since the beginning of July. Shannon Najmabadi contributed to this report.